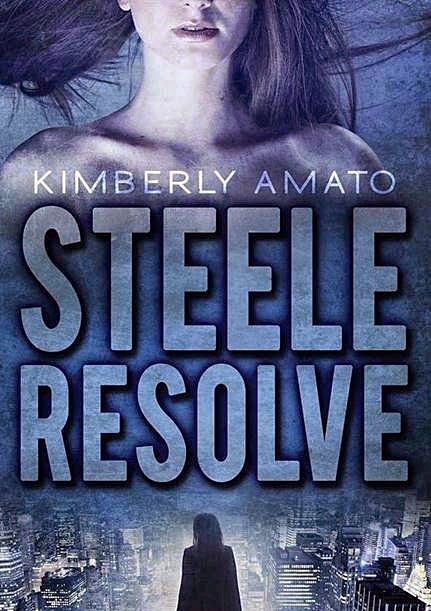 Seasoned actress Kimberly Amato is shining a brighter light on her writing prowess with her new book titled, Steele Resolve—the first book of the Steele Series. 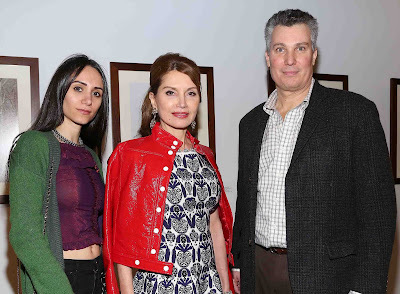 Steele Resolve unveils the story of its main character Jasmine Steele, and her daily struggles. Sometimes your worst enemy is yourself. The book is now available on Amazon!